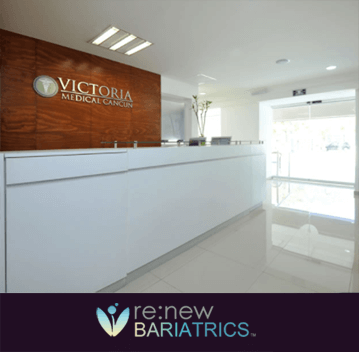 Located in downtown Cancun, Victoria Medical Center has been providing quality service for years. 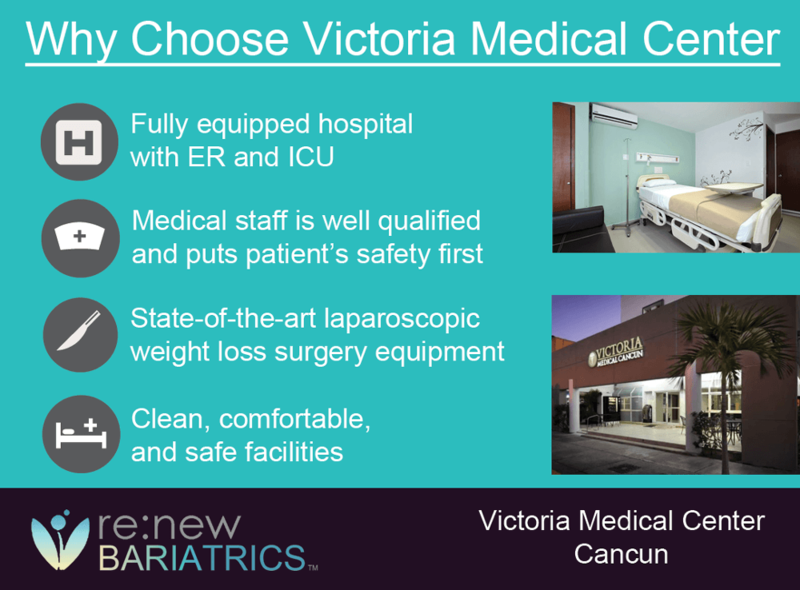 Victoria Medical Center is known for its state of the art laparoscopic weight loss equipment, well furnished intermediate care facilities and amenities to compliment bariatric procedures for your comfort and safety. The medical staff has been carefully selected offer all of our patients and their families a luxury stay and what’s most important: safety and patient outcomes. The hospital is equipped with Diagnostic Imaging equipment, on-site pharmacy, an Emergency Room Department and an Intensive Care Unit. It is one of the safest and cleanest hospitals in Cancun and surroundings to get medical treatment. It was very clean and the nurses and other staff were caring and kind. Cancun is one of the safest places in Mexico. There are police and security everywhere. Hubby and I didn’t feel like we were in any danger at all.. Nonetheless, you have to remember that Mexico is not as far along in its development as the United States. It is also a poorer country, and this is evident as soon as you leave the airport. The Clinica Victoria is the hospital where I had my surgery. It is a tiny, tiny hospital, like the one you would find in a remote rural part of the US. It does not have all the bells and whistles of a US hospital. Nonetheless, it was very clean, and the nurses and other staff were caring and kind. I have no complaints about the care I received.